Home / News / Projects are progressing! 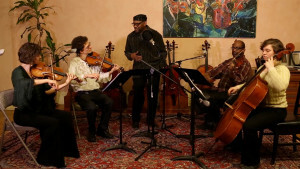 In addition to our violin duo, please check out the two other projects we’re organizing: The Chicago Folklore Ensemble and the Jovan Mihailović Folk Orchestra. We are excited to share the news that both of these projects now receive institutional support! 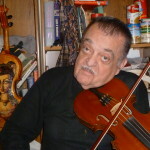 The Chicago Folklore Ensemble is supported in part by city of Chicago’s Department of Cultural Affairs and Special Events (DCASE), and our studies in Serbian violin with Jovan Mihailović are supported in part by the Illinois Arts Council Agency and the National Endowment for the Arts. We are organizing concerts for both of these projects. Stay tuned this summer for updates!